Jet Airways Global Sale! 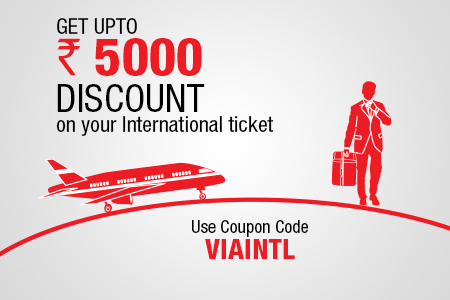 Enjoy up to 30% Off in Première and Economy on international & domestic flights . Limited Period Offer. Hurry! How much can I save? ?